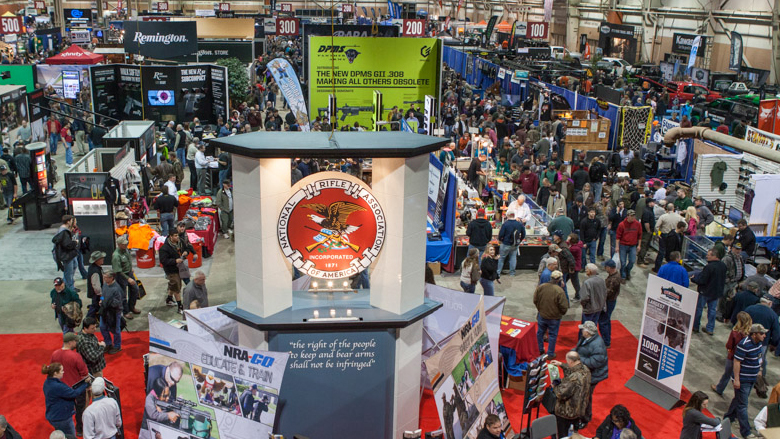 The Great American Outdoor Show is a nine-day event in Harrisburg, Pennsylvania that celebrates hunting, fishing, and outdoor traditions treasured by millions of Americans and their families. 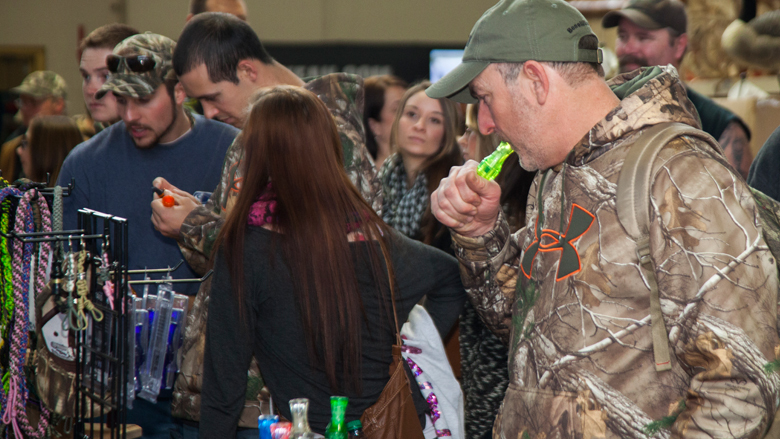 The Great American Outdoor Show is the largest consumer event of its kind attracting outdoor enthusiasts from over 35 states to view and purchase hunting and fishing products, plan outdoor sport and camping vacations, shop for fishing boats, RVs, SUVs, motorcycles and ATVs, and participate in a wide range of outdoor seminars. With the addition of evening activities such as concerts, fundraising dinners and speaking events from some of the country's best known personalities, attendees and their families visit for multiple days in order to experience all the event has to offer. 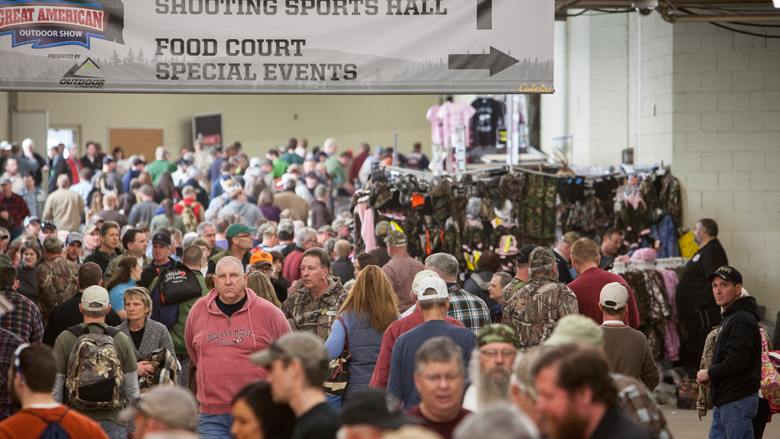 Located in the heart of Harrisburg, PA, the PA Farm Show Complex features more than 200 shows and events each year, and utilizes 650,000 square feet of indoor floor place.